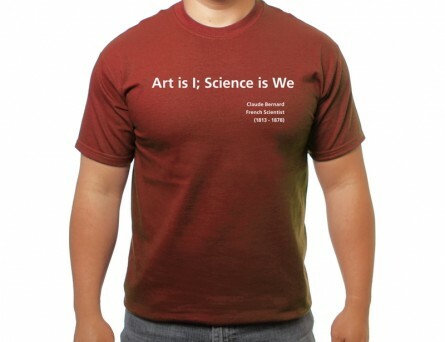 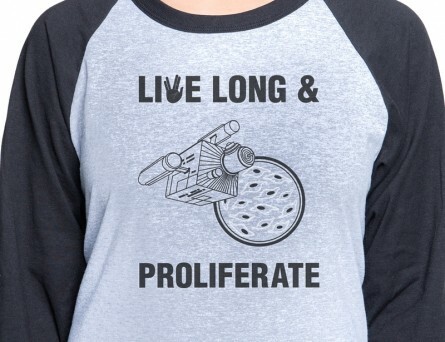 Be the envy of all your friends and impress your labmates with a MESENTREK T-shirt! 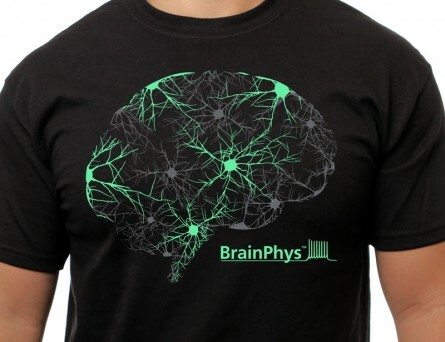 Brighten up the lab with a glow-in-the-dark BrainPhys™ t-shirt! 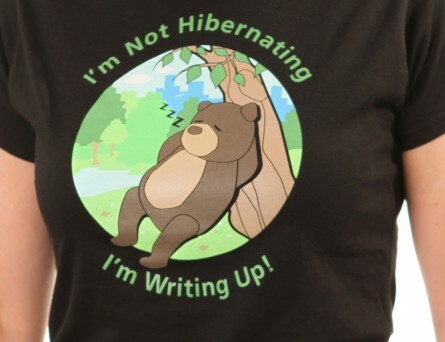 I'm not hibernating, I'm writing up! 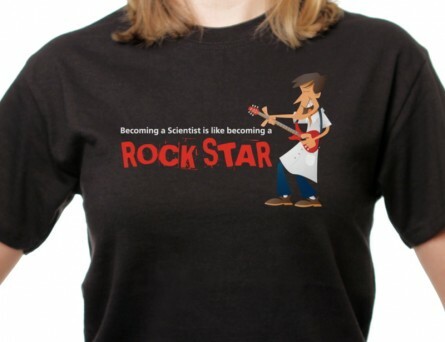 Becoming a scientist is like becoming a rock star! 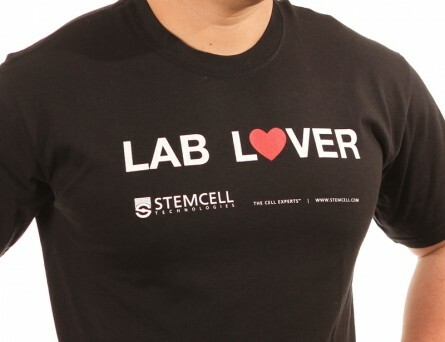 Are you someone who loves the lab? 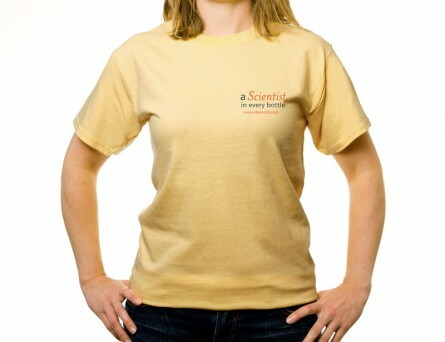 Then this lab lover t-shirt is an ideal fit for you. 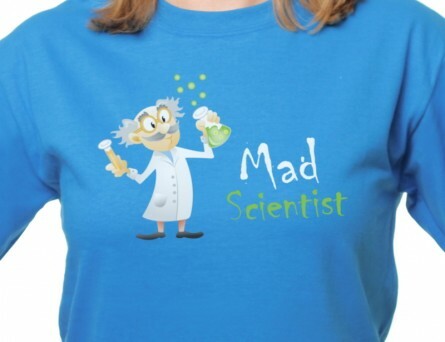 A scientist in every bottle! 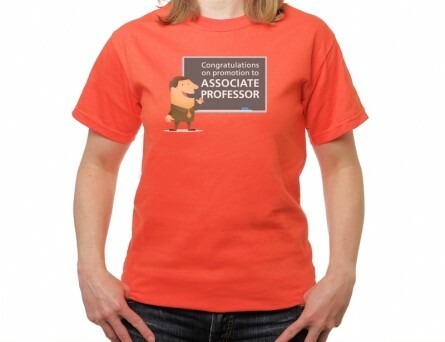 For the new associate professor! 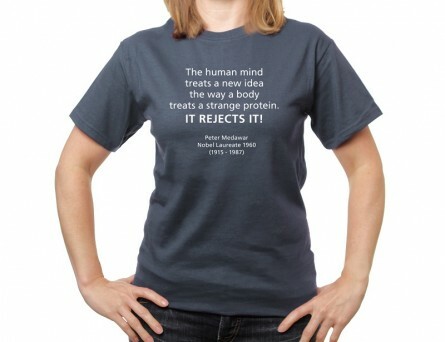 Avoid rejection and make new ideas happen! 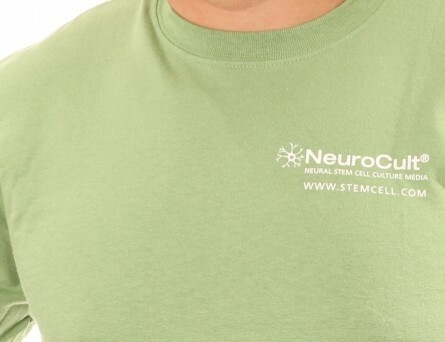 The other way to culture your brain cells!